Home UncategorizedDid you leave a blessing or a scar? Did you leave a blessing or a scar? An elderly woman told me this at my day job while admiring my mermaid earrings which I gave to her. I gave them to her because maybe she was meant to have them for that time. They were a set of really beautiful mermaids made from antique brass, that I had purchased at a bead festival in New York City. Being that I live in Ohio now, I do not see myself being able to attend that festival again. So I knew, that there really was no way for her to ever have a pair of earrings like that ever. Unless she digs hard enough online which given her age I do not think that would happen. Sometimes you have to let things like that go to someone else. I gave her the earrings because her divine wisdom was so important to me. Each day we should live our life as of life is a blessing and ask ourselves have we left a scar or have we left a blessing? Of course there are ways and there are people, who will constantly test us a test of patience and ask us to do more than what we can. There will always be that one person who is constantly testing your patience who takes you outside of yourself. Perhaps this person is put in our life to test our boundaries and to see how far we can stretch our kindness and our love. This is not to say that we should be doormats all in the name of kindness and compassion. Rather, we should learn to have a firm backbone when exercising love. The quickest way for most of us to lose our patients or go outside of ourselves is through our spoken word. So often we say and do things to people that we do not mean but we say them in the heat of passion in the heat of anger and in the heat of an argument. Perhaps, it just may be best for us to not react and wait to react. Doing something like this is obviously seemingly impossible but it is possible. It may seem like a cliché, to say that kindness is always possible but it is. Sometimes the best thing we can do for others and for ourselves, is to shut our mouths. And perhaps this is a lesson in leaving a blessing rather than a scar. In my experience, the biggest scars are left with open mouths. So sometimes, it is best to shut your mouth rather than open it and start a war. I’ve been reading a book lately called the game of life and how to play it by Florence Scovill Shinn. In the book, she mentions using prayers and thoughts and affirmations that you say to the universe. As you do these things she gives the advice to finish projects that you start and always keep your word. For me, this translates into art and my handmade endeavors. Finishing when I start is not always something that I do creatively anyway. I’ve decided, to start and finish one project and see It through. 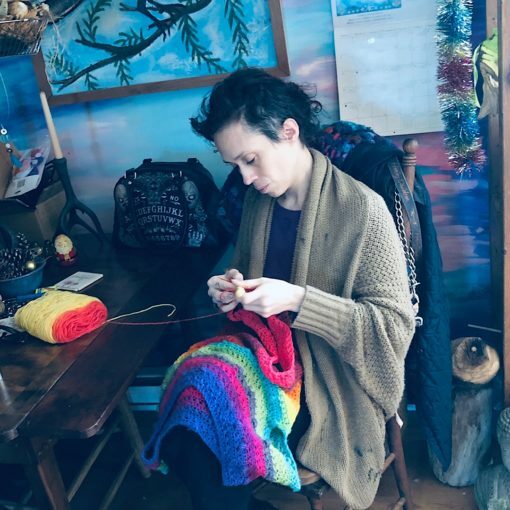 For any person who has been crocheting or knitting for several years as I have, it takes quite a lot of discipline to not abandon your project in the middle of it when it starts to get difficult for greener pastures. Greener pastures being, of course, a new project from a new book or magazine that you picked up from Amazon or Barnes & Noble. 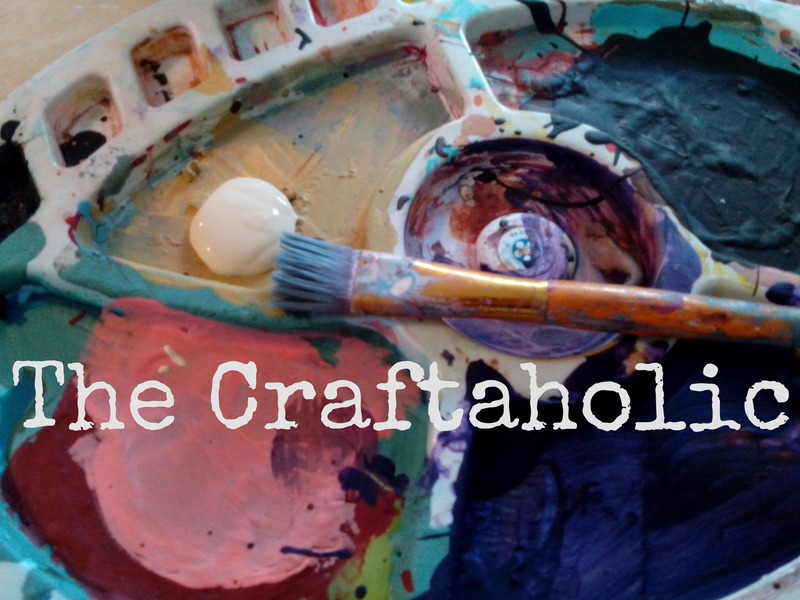 It seems many a crafter decides that it’s more fun to start a project and see it all the way through. 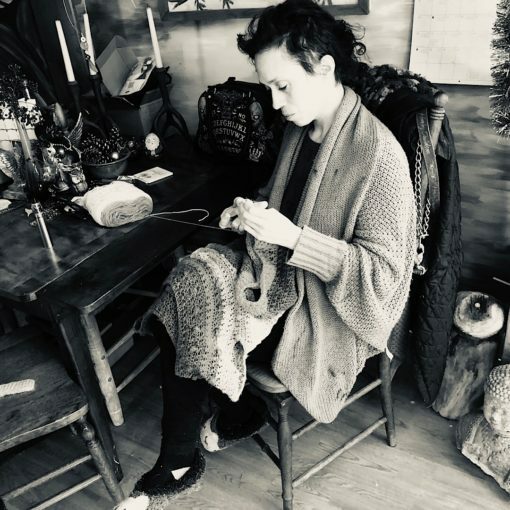 Perhaps this is like life for any person who has been crocheting or knitting for several years as I have, it takes quite a lot of discipline to not abandon your project in the middle of it when it starts to get difficult for greener pastures. Greener pastures being, of course, a new project from a new book or magazine that you picked up from Amazon or Barnes & Noble. It seems many a crafter decides that it’s more fun to start a project then see it all the way through. Perhaps this is like life: moving beyond the idea of starting a new and seeing yourself all the way through. Perhaps if we pick up that crochet project once again we can say that just like life as we see our life all the way through never giving up even when things get difficult, maybe we can continue this project symbolically as we do go through life. So, my challenge to you is this: pick up that project that you really thought about putting down and starting something else instead, pick up that project that’s halfway done and finish it. Finish that project. 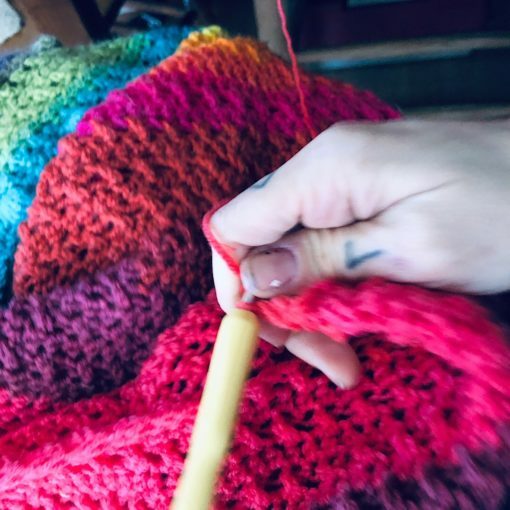 And every time life gets difficult, and every time there’s a challenge in life, you can affirm yourself but just the way you can finish a crochet sweater or blanket, or scarf, you can see the difficult moments in your life all the way through. And maybe the universe, or God or Alla or whoever you decide to use that label as, will see you through as well and carry you when you do not feel like walking anymore. Remember: live your life to leave blessings, not scars. PS: I’ll give an update on the sweater when it is finished.